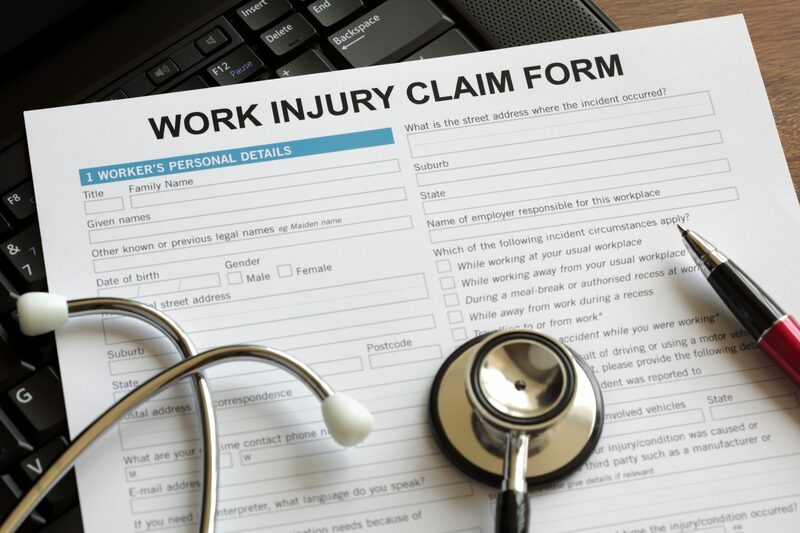 Overall, being injured from work can take a toll on you. It can become extremely stressful taking a hit on the only income that you have to provide for your family. If you are faced with a stressful situation of being denied for benefits, you want to make sure that you find a qualified lawyer to help you get through this hurdle.